What are your plans this Easter? How about go on a movie marathon with your kid? If you are in search of movies that kids can enjoy and learn from at the same time, The Viewing Lounge has your back! Skip YouTube toy unboxing videos and go for cartoons that teach them valuable lessons, such as the importance of friendship, team work, and more. Packed with a movie selection for all ages, this is the website to go to if you're looking to spend some time indoors and bond over a great family movie. 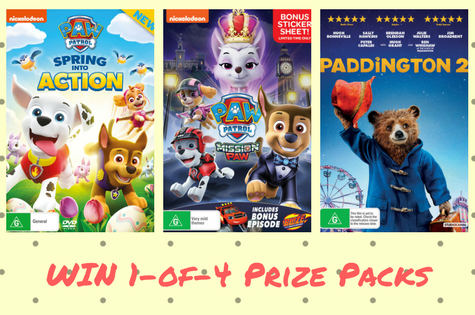 As a treat, The Viewing Lounge is giving away four (4) DVD prize packs to Motherpedia readers! Simply follow the steps below to qualify. Thanks to providing informative articles. It will support many people..